But before the reveal, I have a question. Who doesn’t like “all you can eat” buffets? Especially in a luxury hotel in Cebu? Hmmm Aside from fashion and travel, food is also one of my weaknesses. For every one who knows me personally, they will tell you that my appetite is good for two to three people. Yes, believe it or not. I have a huge appetite. 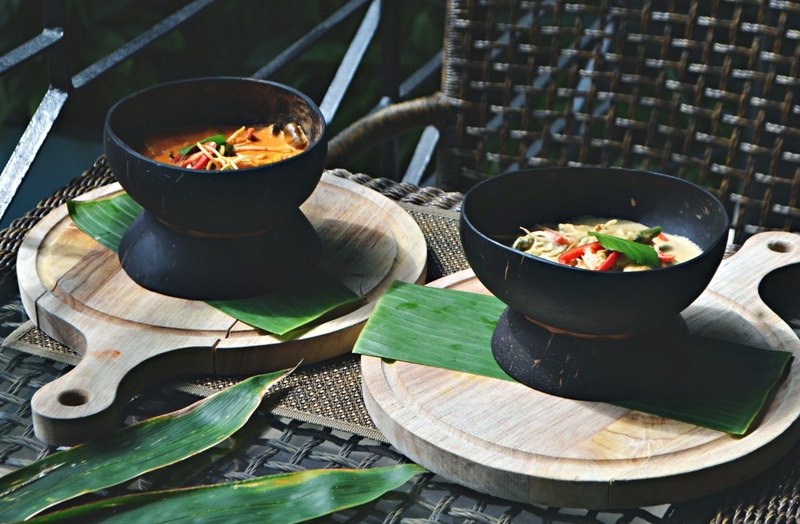 And since I love my readers and followers, I have teamed up with Cebu Marriott Hotel’s the Garden Cafe to give you the best dining experience at a very affordable rate. 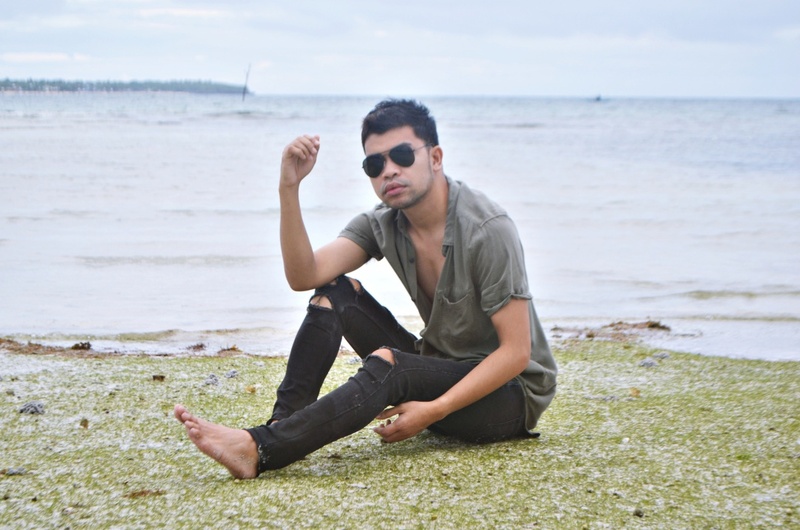 Cebu Men's Fashion Guide - Hey Guys! I just recently had a fashion collaboration with the men behind Litol John Photography. They are a team of gentlemen who obviously loves photography. Since I knew I'll be working with male photographers in Cebu, I got inspired to wear something that I believe every gentleman can pull off. Hmmm But of course with some simple rules to follow. 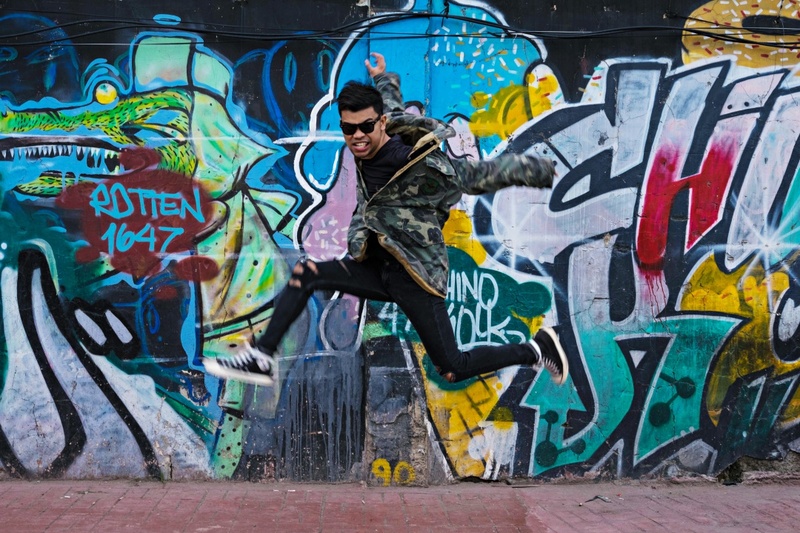 A fashion or personal style blogger aims to inspire and influence other people through what they are wearing. So guys, I hope this helps you get out of your comfort zone and try something new and a little stylish than your usual OOTD. BREAKING NEWS! We are making it official! 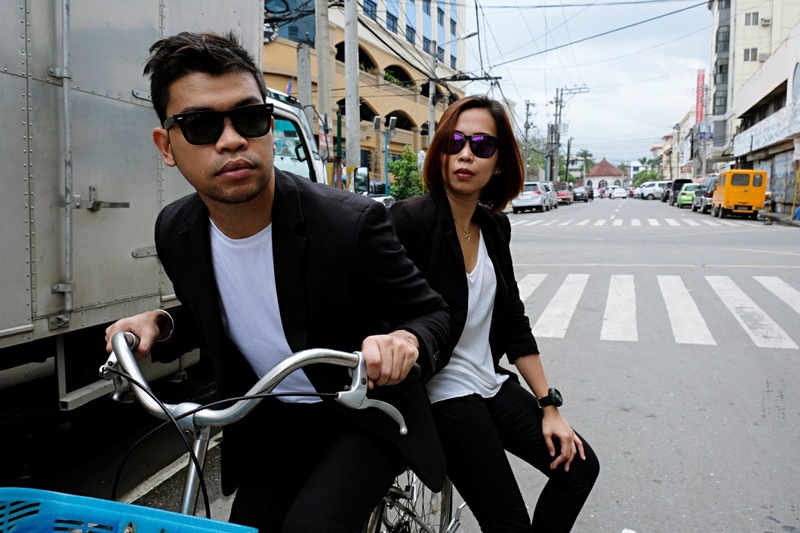 After months of talking and planning, Cebu fashion and personal style bloggers Miss Thali and ALMOSTaBLOGGER have finally collaborated and took power twinning to the nth around Cebu City. HE DOES NOT LOVE YOU. HE IS JUST LONELY. The problem with almost relationships is that if it’s meant to be, it should have happened already. Cebu's homegrown cake and pastry shop 10 Dove Street Confectionery opens its latest branch in Axis Entertainment Avenue, Vibo Place Escario St. Cebu City. 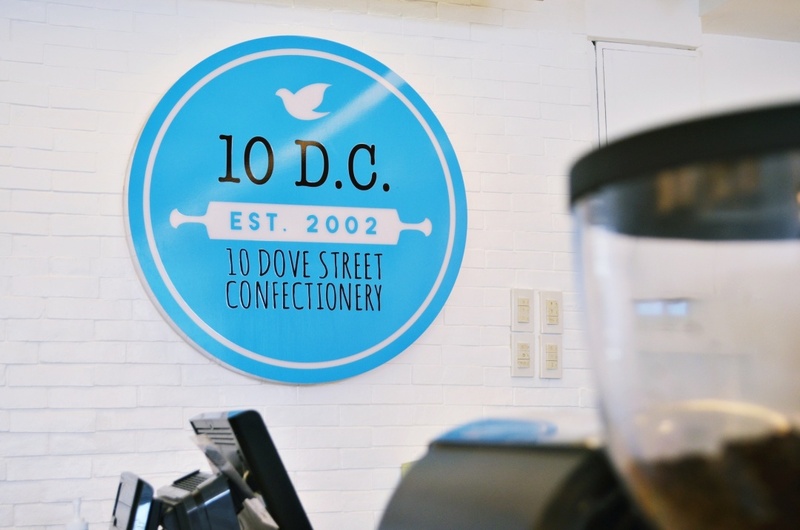 From the most decadent cakes and delicious pastries, 10 D.C. adds new treats to its already sumptuous menu. Loyal patrons and customers can now enjoy hearty sandwiches, savoury tarts, and rice meals before getting a slice or two of their favorite desserts.